As I'm mailing out goodies today from winners of EVERLOST release, I wanted to let you know of a new contest! 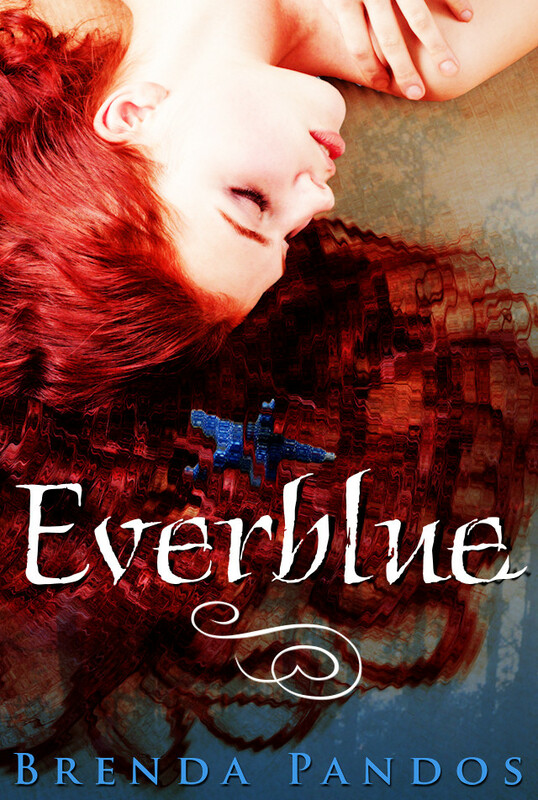 And, if my Twitter and Facebook Fan page hit 3,000 followers each by April 15th, I'll make EVERBLUE, book #1 of the Mer Tales Series FREE for a limited time! (And, FYI, for a limited time, The Emerald Talisman is currently free on Amazon.) So tell your friends and help share the love! Don't forget I'll be in Kansas City May 1-5, too. I'm sharing a suite with Author Kristie Cook and we're talking about putting together a little meet-and-greet in our suite. Sound like fun? Let me know if this is something you'd like to do with us. 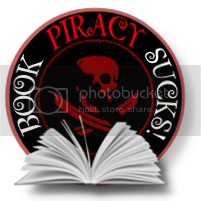 And I'll be participating in TEEN DAY where there will be lots of other YA authors and goodies! Thanks everyone for loving my characters and stories. Your kind words mean the world to me! It was a great way to end this series and it closed up a lot of loose ends.